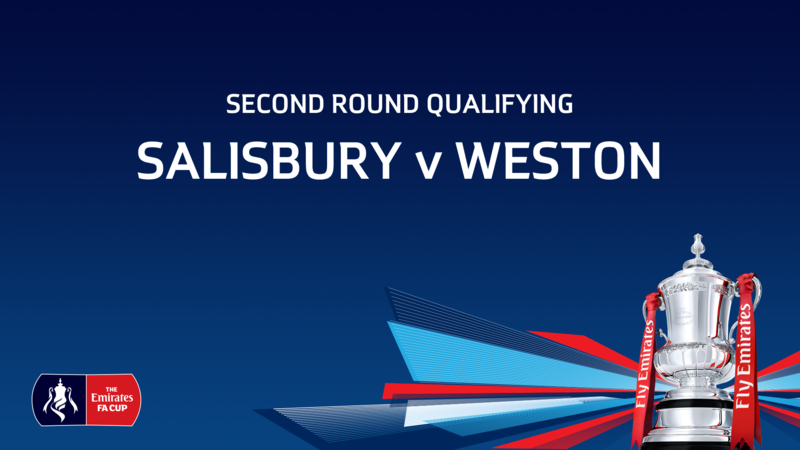 Tomorrow evening, the Seagulls will take on Salisbury FC, who play a tier below them in the Southern South Premier Division, as both sides look for progression to the Third Qualifying Round. 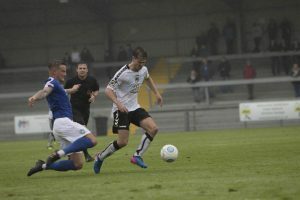 The Seagulls will be boosted by the return of ball-playing central defender Jason Pope, who was suspended for Saturday’s clash. 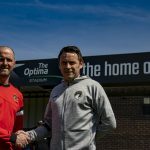 Marc McGregor will be hopeful that central midfielder Alex Byrne has overcome his illness, while goalkeeper Luke Purnell will be able to play after recieving a red card on Saturday. 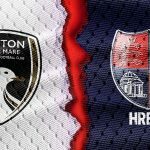 With the home advantage at the Raymond McEnhill Stadium, Salisbury will be confident of knocking out their high-tier opposition. 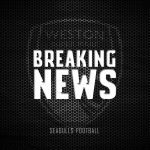 From Saturday’s draw, Lewis Benson looks like he could be the danger man for the home side, from the right wing, while Zack Kotwica proved to be a threat up front in the last game, his direct running and movement dangerous to the Seagulls backline. 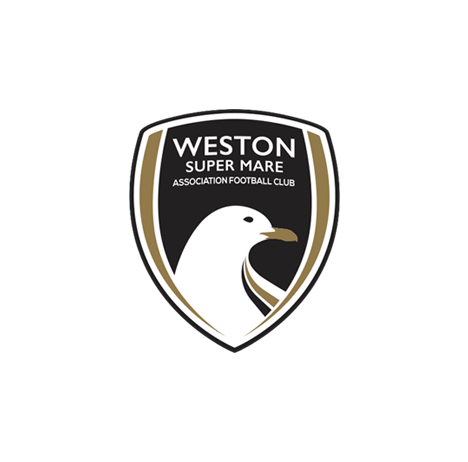 On Saturday, the Seagulls were marginally unlucky not to take the win. A Matt Bower header from a Louis McGrory corner broke the deadlock, before Luke Purnell received a red card after taking Zack Kotwica down outside the box, with Jamie Lucas stepping into goal. On the stroke of half time, Eli Phipps was brought down in the box, with Lucas stepping up to slam home the penalty. 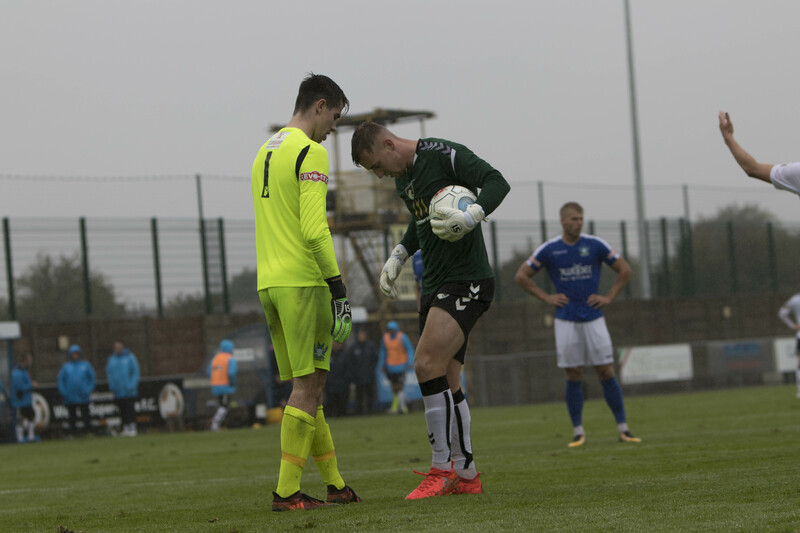 Matt Partridge nodded in from a corner to pull one back, before Bower flicked a corner into the wrong net right at the death to take things to a replay.